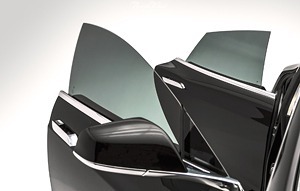 Window Tinting Chicago is one of the top upgrades sought by new car owners. Quality window film and expert installation are essential to getting that factory, showroom look. Mr. Kustom Chicago is the premier automotive window tinting chicago company, we have been tinting cars, trucks, boats and RVs for two decades and have the experience, skills and tools necessary to get the job done right the first time. Our modern, ultra-clean facility ensures pinpoint accuracy for the highest quality tint job available anywhere. Whether you want a medium tint or limo grade, we are the right shop for the job. There are so many benefits to tinting your windows, below are just a few. 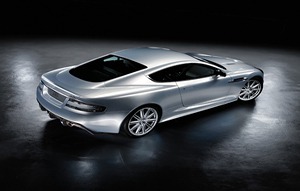 Avoid overheating – tint can help cool your vehicle’s interior nearly 60%. This is a must on those hot summer days. With our tint, you receive a LIFETIME Warranty. If it should ever peel or bubble, simply bring the vehicle into our shop with your receipt, and we will re-tint the window for you completely FREE! 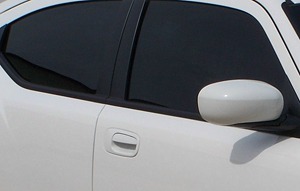 To find out more about the Window Tinting law in Illinois, please click the button to the right to view updated law in Illinois.